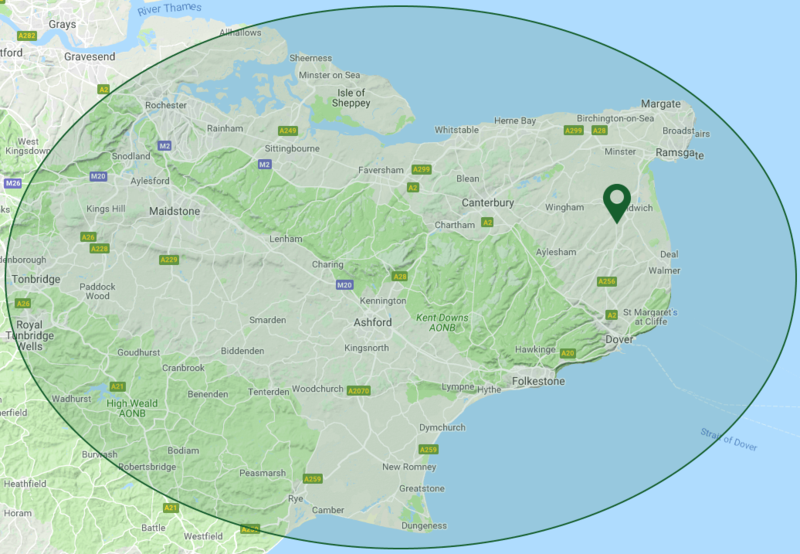 P.A.Hollingworth and Co Ltd have been building contractors in Ashford for over 33 years, and formed as a Kent based Limited Company in the late 1990s, providing an exemplary service for both domestic and commercial customers. We have steadily built a reputation that distinguishes us as experts in the field of construction, working with a range of clients from individual homeowners and landlords, to local authorities and large corporations, all of whom have been extremely pleased at our efficiency and professionalism. If you are looking for building contractors in Ashford, why not get in touch to discuss your project? Not in Ashford? No problem, PA Hollingworth & Co are Kent builders, providing building services for the whole of Kent. Why choose our Builders in Ashford? 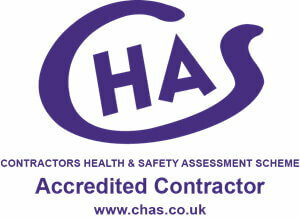 What Can Our Qualified building Contractors in Ashford do for you? Whether your project is large or small, our building contractors in Ashford can work with you to design and implement construction services at any stage of the process. Our builders in Ashford, Kent can provide a wide range of services, commercial or domestic, to your exact specifications. No money upfront, all payments are in arrears! 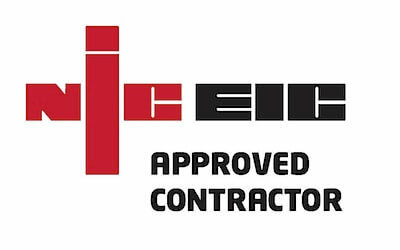 If you would like to find out more about our building contractors in Ashford, please get in touch, call us on 01304 611 967, or request a ringback by filling in the form below, and we will get back to you to discuss your requirements.